Our 2019 schedule is now available. Not only are we sharing our schedule, but we’re sharing discounts with our email subscribers over the next few days that will get you to the next FLOCK event. We’ve been thinking about FLOCK for a very long time. Taking the leap in 2018 to create this company was no easy task. We were ambitious, and wanted to get the company and the event schedule going as quickly as possible once it came to light. We were able to pull off two very successful events since our launch in June of this year. Now that we’ve seen how our events take shape, what it takes to make them a reality, we knew our plans for a 2019 schedule would be intense, but exactly what we had dreamed of. 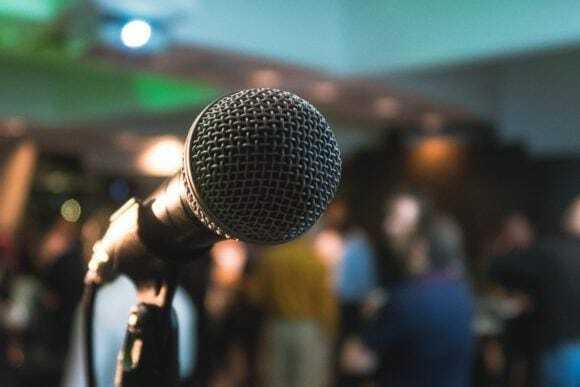 Our 2019 schedule is full of great content and speakers. By popular demand, we’re going coast to coast and several cities in between. We’ll be repeating our more popular topics in some cities, but speakers may change. Mark your calendars and get ready to take the year by storm! Over this holiday weekend, you can expect some not-to-be-missed deals that will make these events even more affordable for you to attend. 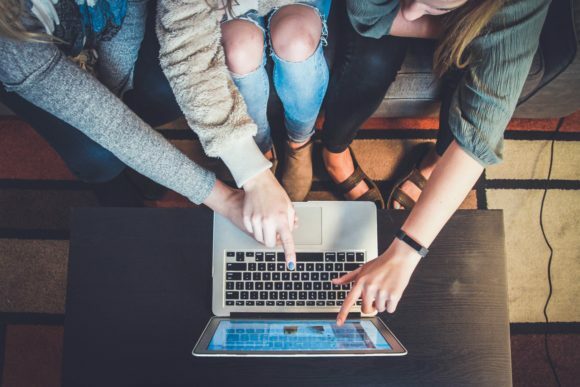 There are so many exciting events next year filled with actionable takeaways and fantastic content. We want you at as many of these events as possible. We’re THRILLED to announce our 2019 Event Pass. 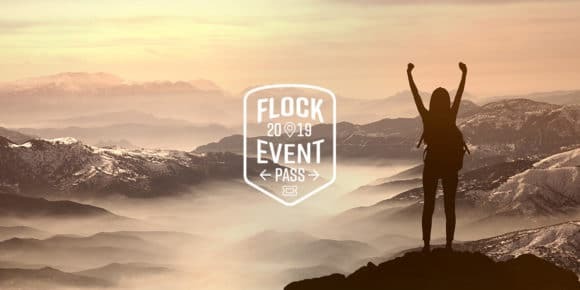 With this Event Pass, you’ll pay one price and get access to all our events FLOCK hosts in 2019. This includes all events already on our schedule, including any events that we add over the next year. For this weekend only, you can get our all-access 2019 Event Pass for $299 (regularly will be $499), starting Thursday night at 9:00pm PST and ending on Monday at 11:59pm PST. When you purchase the 2019 Event Pass, we’ll send you a personalized promo code to register for any 2019 events. This special price for our Event Pass is good Friday- Monday only. On Friday, 11/23, you can take advantage of our BOGO deal. Whenever we hear BOGO, we sure perk up. Anytime there is a buy one, get one, sale going on, you have our attention. November 23rd, you can buy a ticket to one event, and get a ticket to another event for free. So if you can’t decide between several events, you don’t have to! You can now go to two events for the price of one. Purchase your event ticket, and we’ll send you a code to use at any other event. When we started FLOCK, we had women entrepreneurs in mind. We wanted to make something that could be easily accessible and affordable for you to attend. Join the FLOCK and dive into a topic that will help you expand your skills, knowledge, and brand. 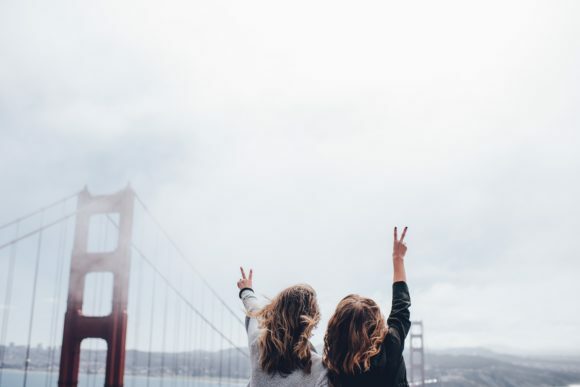 Whether you buy the Event Pass, take advantage of the BOGO deal, or grab your best online friend… We hope to see you at a FLOCK Presents 2019 event. * These offers and special pricing this weekend can not be combined with any other offer or discount code.